How To Grow Money Plan.. 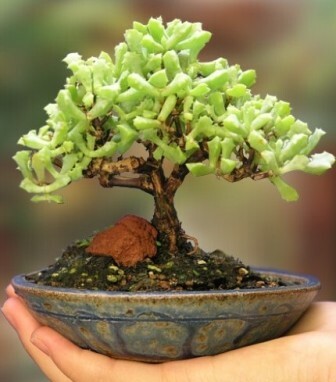 It is believed that having money plant at home brings good luck, happiness, wealth and prosperity. Able to clear formaldehyde from the air, it's a beneficial plant to have in your living room or as a hanging plant, as the leaves will grow down in cascading vines. You can grow this as an indoor or outdoor plant. Keep a stem of money plant in a bottle of water and decorate indoor or outdoor. 1. You can start planting your money plant in any season anytime, just have to cut a stem from parent plant and plant it where ever you want. 2. You can plant it anywhere whether in soil or in water. 3. You can plant it in your garden as well as in your house. The best part about this plant is that you can plant it just by cutting a part of already grown money plant. Money Plant is Considered Lucky for the House. Money Plant Can Grow Without Much Assistance and Care. Examine plants for spots, rot leaves and remove health of leaves. Use moss grass or foam stick for climb. Keep the moss stick moist when watering plant. Exposue to sunlight once a month or 2 months. Do not place direct sunlight. If overwatered the palm and there is no place for the water to drain, it is likely that the plant will die. Avoid water with Salt, chlorine, fluoride, so use distilled water whenever possible.